Marriages are made in heaven; an old quote goes like this. True to these words, marriages are made in heaven but solemnized on earth. 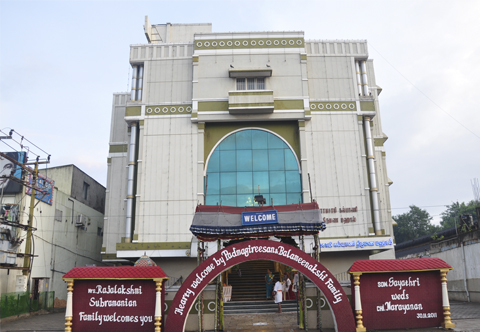 For those who are entering the marital bliss, we at Kalyani Marriage hall makes it an unforgettable experience for a life time. The name Kalyani hall itself is synonymous of prosperity and Splendor. 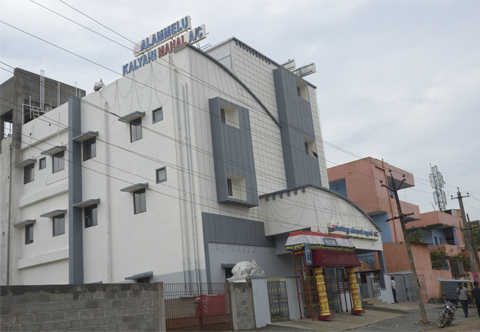 The Kalyani group consists of 4 grand marriage halls situated in different parts of Chennai. 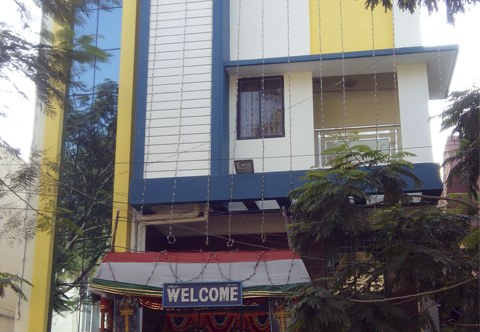 The halls are all situated in the close vicinity of the city which is easily approachable. 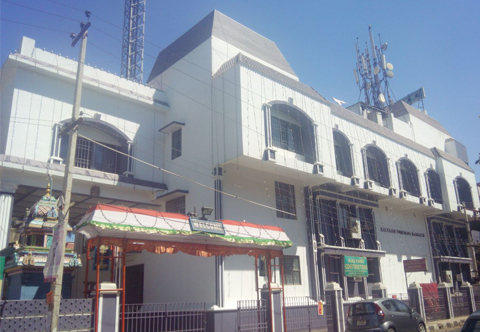 The 4 halls are Alammelu Kalyani Mahal, Meena hall, Ramasamy Kalyani Thirumana Mahal and Kalyaani Thirumana Mandapam respectively. Marriage is a bond for a life time. So an auspicious occasion like marriage should be done with great care and sanctity. One should choose an appropriate venue for the auspicious occasion. And you are at the right place where you can have all the facilities right under one roof.